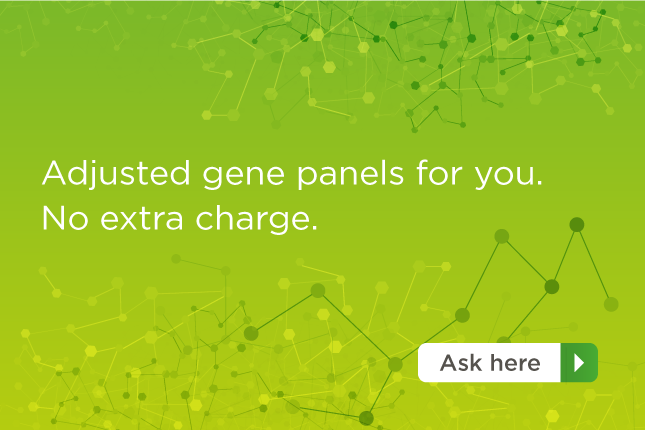 We can easily redesign our existing gene panels to match your clinical practice. 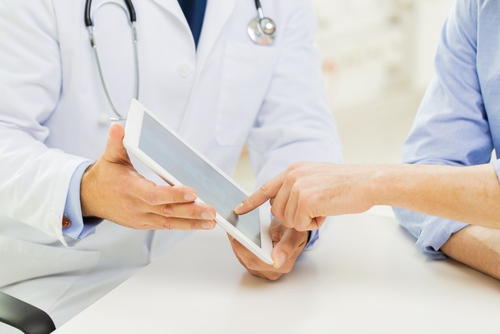 We have updated several neurological panels, including Charcot-Marie-Tooth Disease, Frontotemporal Dementia, and Parkinson’s Disease. 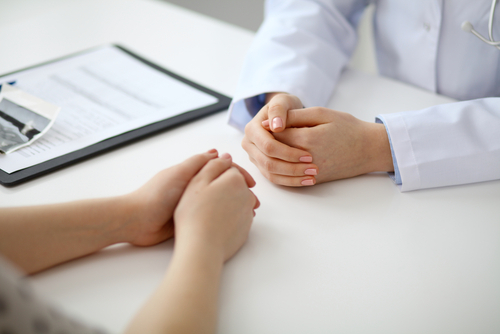 We have added a panel of Coagulation Disorders to our testing menu. The test consists of 17 genes associated with a wide variety of coagulation abnormalities. Genetic testing for Congenital Myasthenic Syndrome is now available, as well as updated version of Epilepsy panel. 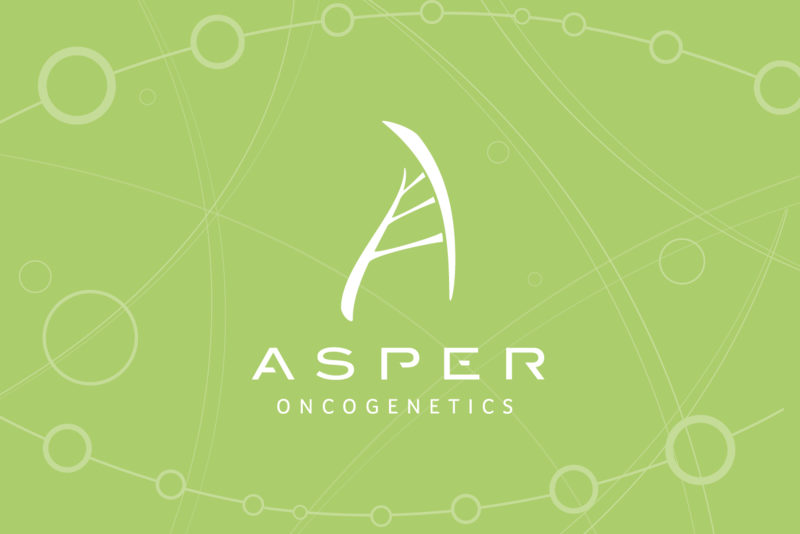 Von Hippel-Lindau Disease testing by sequencing of the VHL gene is now available. 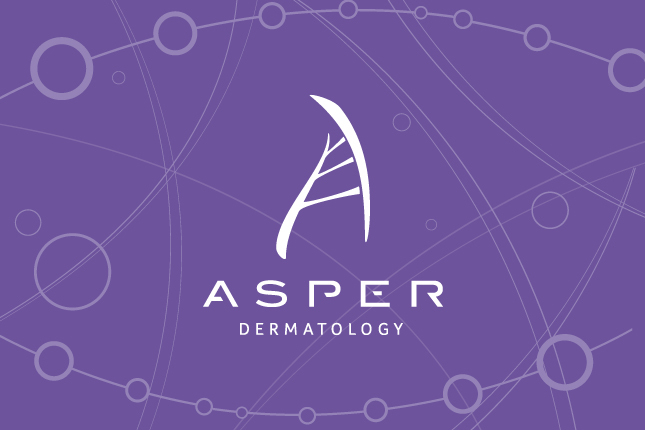 We are proud to announce a brand new testing menu – Asper Dermatology, which includes gene panels targeting the diagnostics of different skin related inherited disorders.